Award winning range to tame unruly and rebellious hair. Smoother controlled hair in all weather conditions for up to 72 hours. A unique range to cover all your styling requirements to ensure a perfect design using natural, botanical ingredients. Rich in botanical ingredients selected for their hydrating and regenerating properties. Beautiful hair grows from a healthy scalp. Discover a unique range to treat problems at the root. 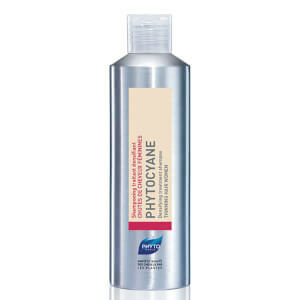 Clinically proven hair range to combat hair thinning, dandruff and sensitive. Behind PHYTO’s dedication for beautiful and healthy hair through plants lies a long, scientific path and unique formulation from plant to product. 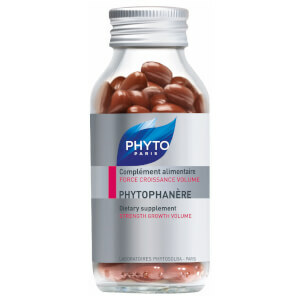 Created by Patrick Ales, inventor of the blow dry and stylist to the stars, in 1968, PHYTO was the first natural hair care brand with a range of supplements, shampoos, styling and treatments designed to nurture all hair types and textures. Our story, our mantra, our botanical expertise and solutions to all hair concerns. 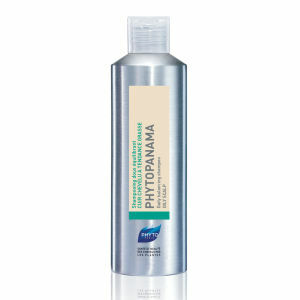 A clinically proven hair range to combat hair thinning, encourage hair growth and add density. Clinically proven range specifically designed to eliminate even the most rebellious dandruff. 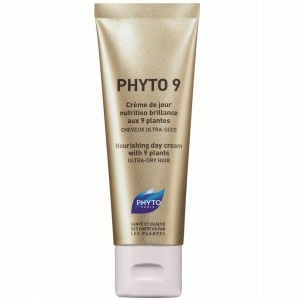 Created in 1969, Phyto's philosophy has always been to respect hair and nature in order to effectively manage them. The pioneer in the field of botanical science, they have created innovative haircare products highly concentrated in plant-based active ingredients, which are extremely effective in treating problem hair and protecting hair capital.